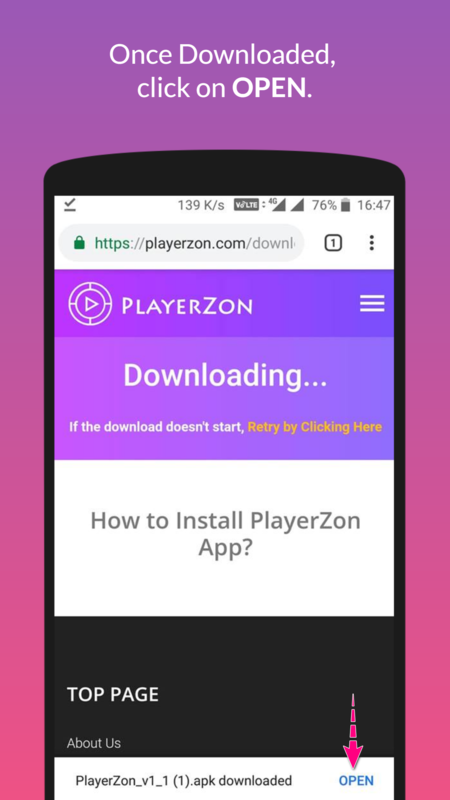 How to Update PlayerZon App? 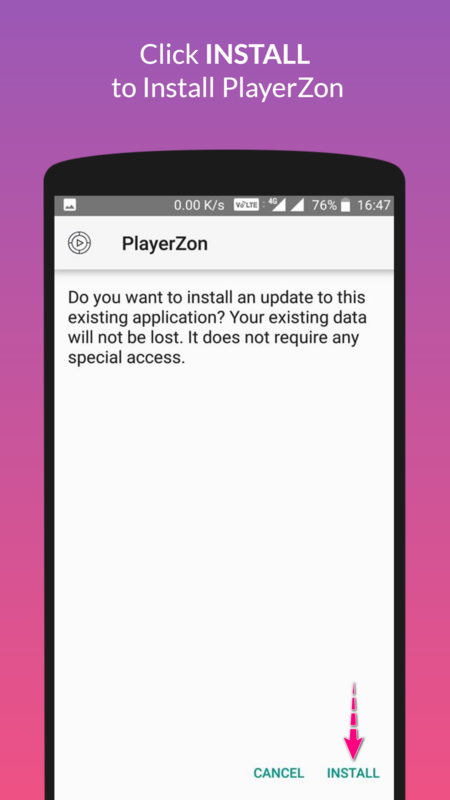 Still facing problem in updating? 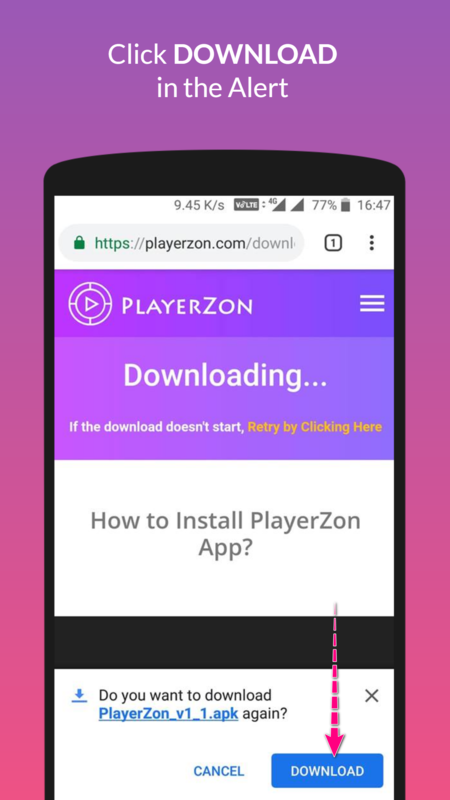 Make sure you have not blocked popups in browser.